Hammerhill 28# Color Copy Digital Cover Paper - 3 mil laminate. 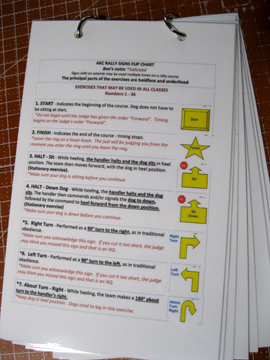 This kit will update your 2012 set of flash cards purchased from us. They are printed on 28# paper and laminated with 3 mil laminate. A second large ring is being included so the update kit, when added to your current set, can be split in half if you wish. i.e. Novice on one ring, Advanced, Excellent, Master on the 2nd ring. 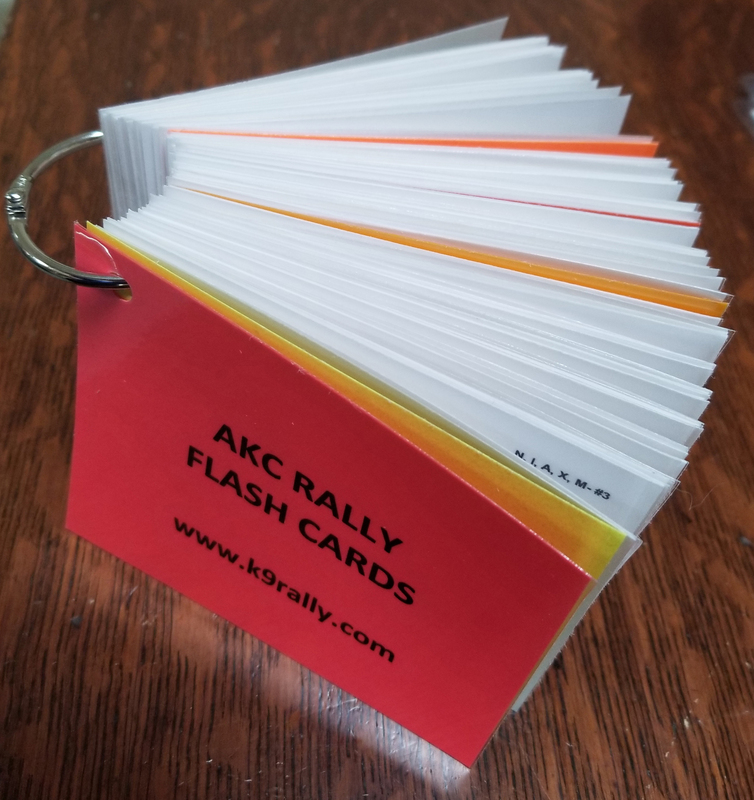 After replacing cards, the thickness of the updated flash cards is a little thicker than the old 2012 set, which were made using 80# paper and 5 mil laminate. Color-Coded title pages for the 4 classes - Novice, Advanced, Excellent, Master. 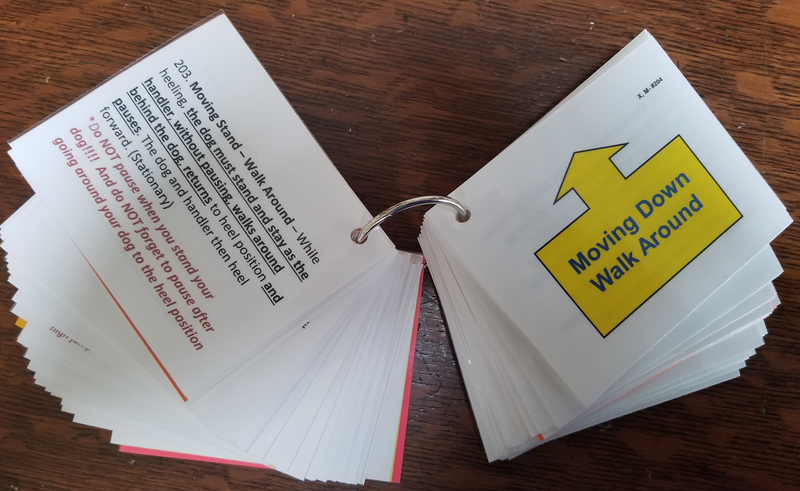 Flip Cards – 5 1/2 x 8 (includes description, principal parts) and Bea's Helpful Hints - Includes current Glossary of Terms and Deductions Chart - 11 double-sided pages - punched with 2 tiny binder rings. See picture below. Printed on 80 lb. cover paper, (8 1/2 x 11) and laminated with 5 mil laminate.